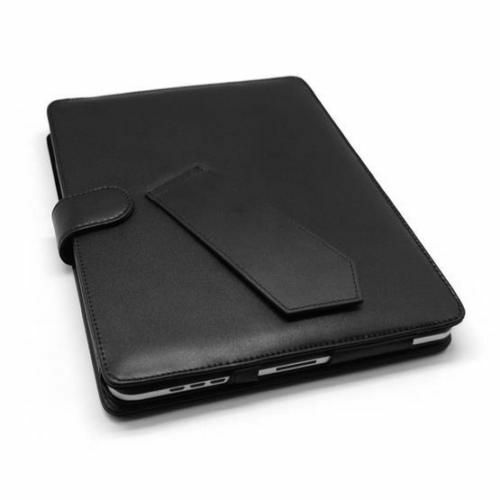 Durable case to protect your iPad from chips and scratches. Inside storage area for notes. Stand attached to the back.